For more precision and real high-speed! 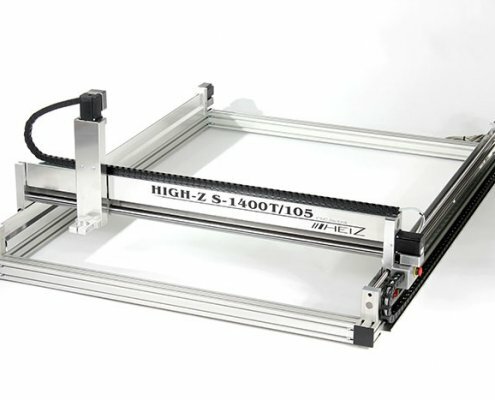 The CNC Router Type High-Z/T with ball screws for quick and precise 2D and 3D milling, drilling, cutting and engraving. Special feature: Open frame construction for machining big workpieces, for example, big 3D objects, guitars and control cabinets. 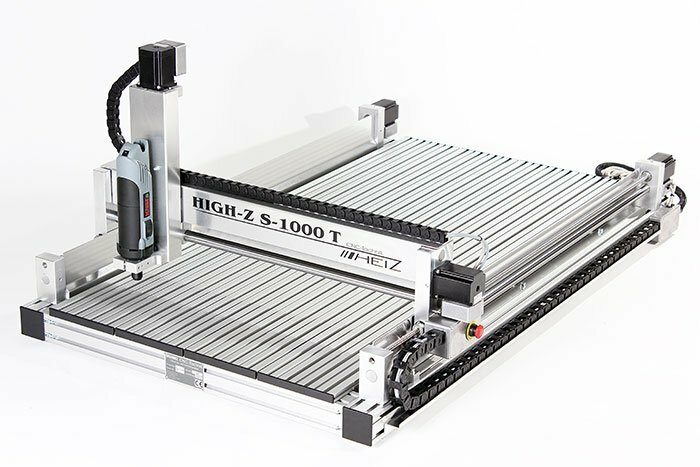 The CNC Router High-Z of the T-Series is always a good choice, no matter if you are looking for an industrial machine, which is taking 8-hour-shifts or if you need a machine for any private purposes. With the T-model of the milling machine, you obtain well-tried technology. 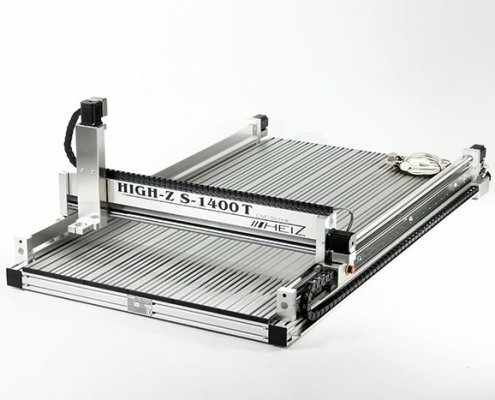 The High-Z Router has been designed for more accuracy (repeat accuracy approx. 0,01 mm) and speed for bulk production when every second of time-saving counts with regards to the individual production. The frame is built of aluminium profiles with four times internal bars. This basic construction gives the CNC Router more stability which is necessary for milling solid materials like hardwood, aluminium and steel. 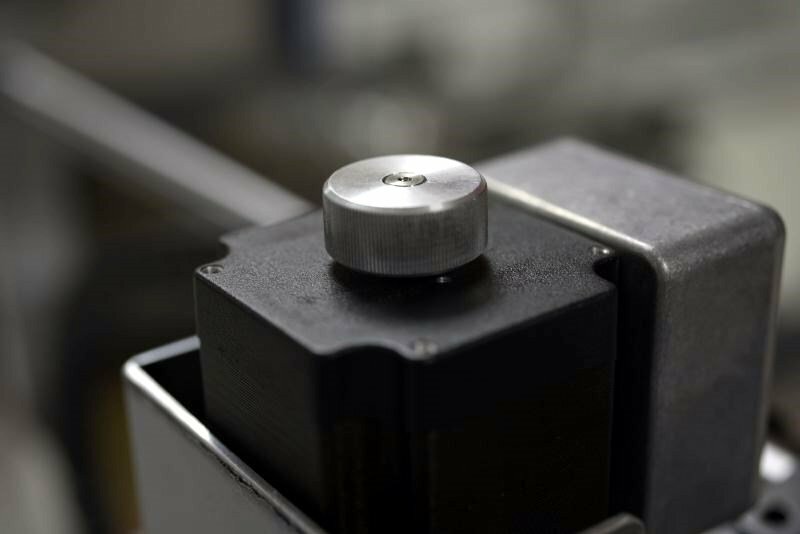 For precise milling work, each axis including its components resist the milling forces effortlessly without swinging up. Our mechanics make any necessary adjustments during the machine assembly to provide a milling process without vibration for top 3D and 2D results. 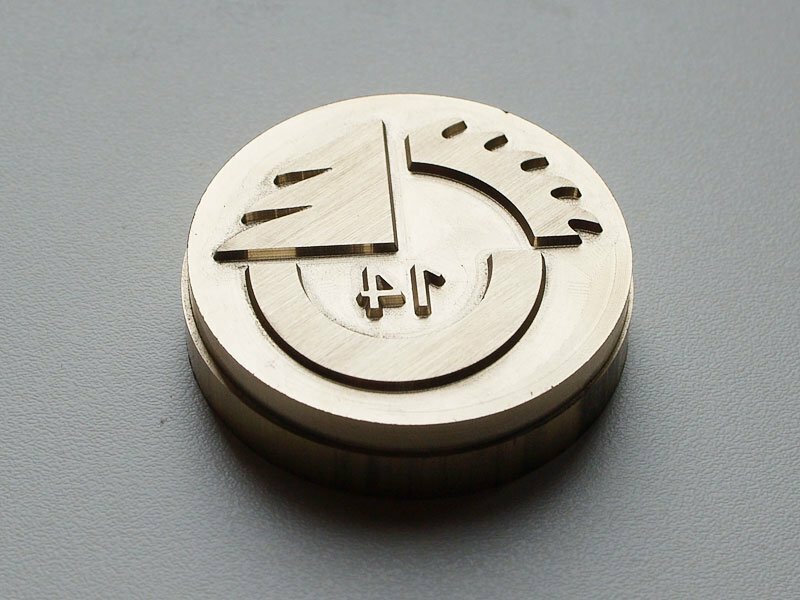 The additional stability is well processed and gives the CNC Router more speed and power. 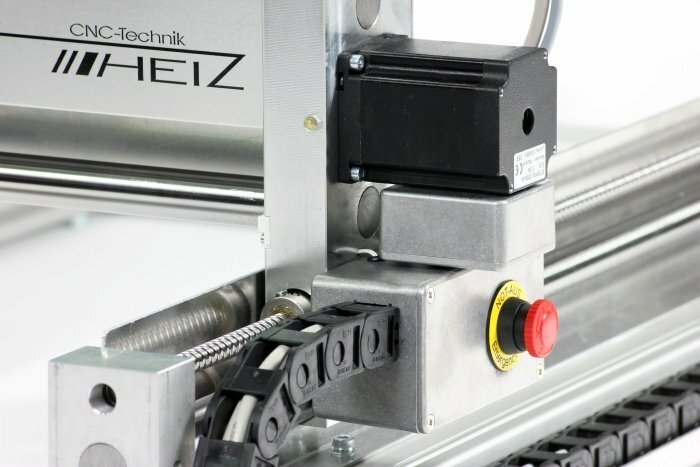 Due to the open frame, you can also machine large workpieces with the High-Z, for example, guitars or control cabinets. 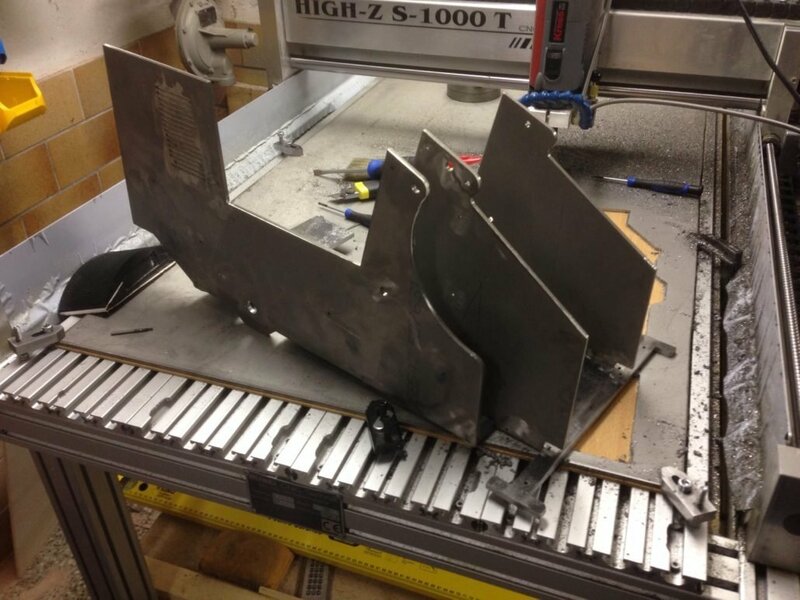 The downward open construction is also beneficial when you use the CNC Router as a plasma cutter because you can place the machine directly on the steel sheet to cut any shape out of it. The purchase of a High-Z Router always includes unlimited free live-support. The entire CNC Router Machine is made in Germany. At CNC-STEP customer care comes in the first place. Our support starts when you first contact us and ends when you sell the purchased CNC machine. And even then the free support continues because it does not matter who is the current owner of the milling machine. 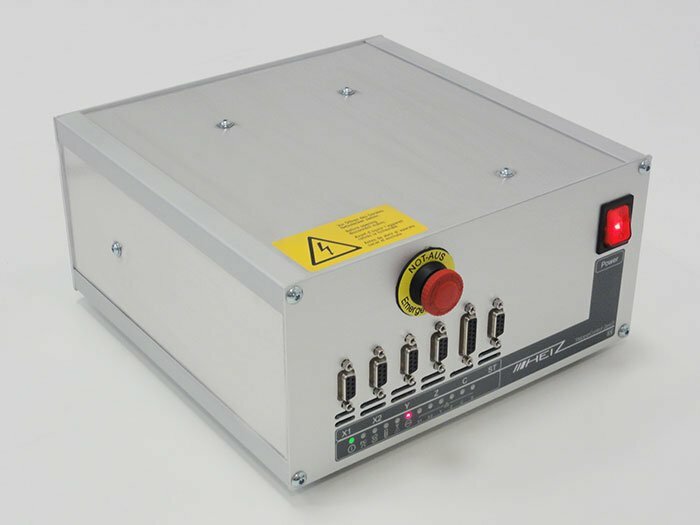 The price of all High-Z Routers includes a 5 channel 4 axis CNC control which is GERMAN TÜV certified. An approx. 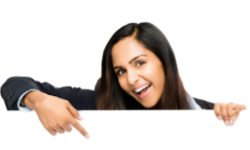 30-minute long introduction during pick up and unlimited telephone support via Team Viewer Software are also included. An approx. 2 hours long introduction and installation of the software on your brought notebook/ PC as well as an explanation of fundamental terms of Corel Draw, KinetiC-NC etc. possible, too. Main voltage 115 – 240 Volt / 47 – 63 Hz. Microstep controller Resolution 1/10-Step / 2000 Steps/Rev. 2 relais for maximum 1200 Watt by Software switchable (up from WIN PCNC Light), 230 Volt, max. 6,0 A / Plug (for example Air compressor, cooling, exhaust, dust extraction). 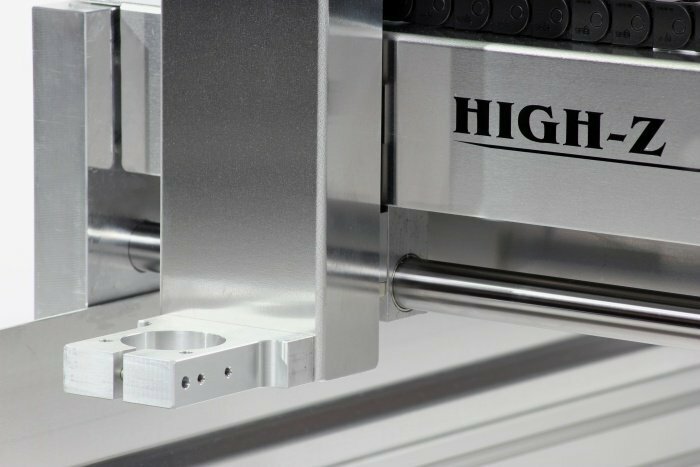 Maximum height of the workpiece Any height! The machine frame is open downwards. For example, the operator can place the machine over a workpiece with a height of 5 meters performing milling work or making engravings at this position. Any height! The machine frame is open downwards. For example, the operator can place the machine over a workpiece with a height of 5 meters performing milling work or making engravings at this position. Any height! The machine frame is open downwards. For example, the operator can place the machine over a workpiece with a height of 5 meters performing milling work or making engravings at this position. Any height! The machine frame is open downwards. For example, the operator can place the machine over a workpiece with a height of 5 meters performing milling work or making engravings at this position. Any height! The machine frame is open downwards. For example, the operator can place the machine over a workpiece with a height of 5 meters performing milling work or making engravings at this position. 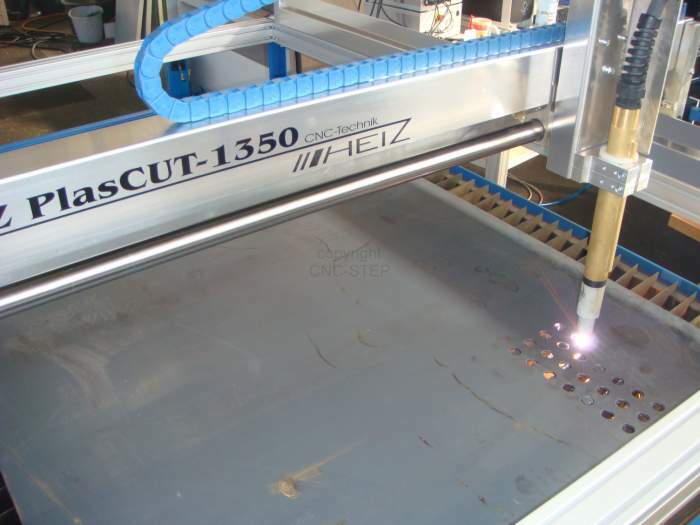 In as many sectors as of the mostly metal- or wood-processing industry, the so-called CNC Router is very popular. But what is it and what materials can be processed with these types of machines? And above all: How does such a machine work? In the following, all these questions are answered. 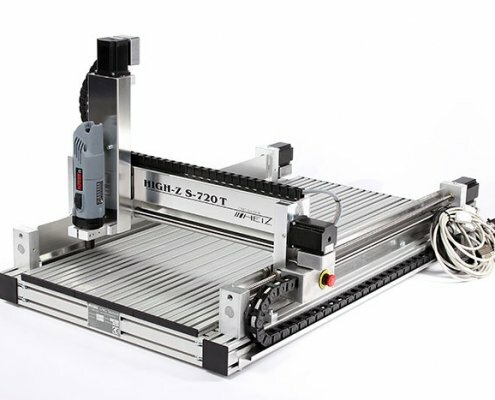 To understand what exactly a CNC Router is, it is important to know what the word CNC means. CNC is an abbreviation of the English description “computerized numerical control“, and refers to an electronic method for controlling machine tools. 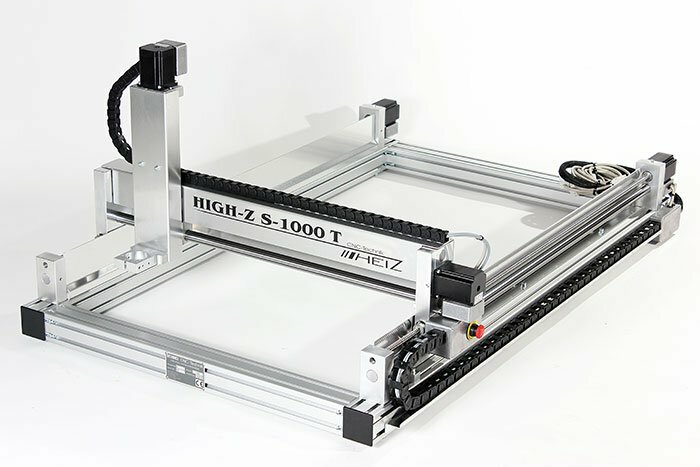 Consequently, a CNC Router Machine is nothing more than a machine tool, which is numerically driven with computer assistance to process a variety of materials, such as Metals, wood, granite and much more. 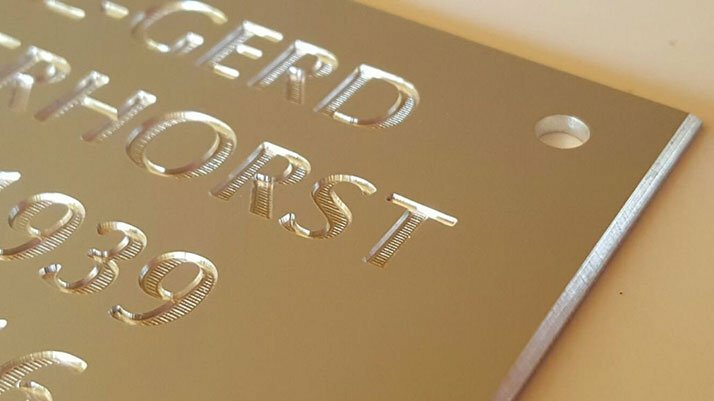 A CNC router can mill complex shapes and fine contours in different materials by moving a high-quality tool through the clamped workpiece on a least three axis. The bridge itself is the X-axis and its back- and forward-movement symbolises the Y-axis. The up- and down movement of the milling tool stands for the Z-axis. 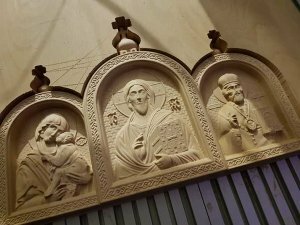 The bridge looks like a portal, and this is why a CNC Router is also well-known as a portal milling machine. 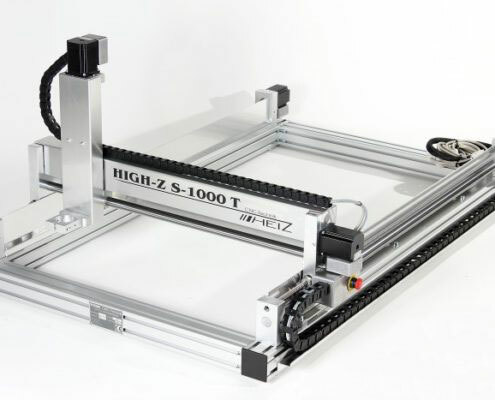 How does a CNC controlled router work? 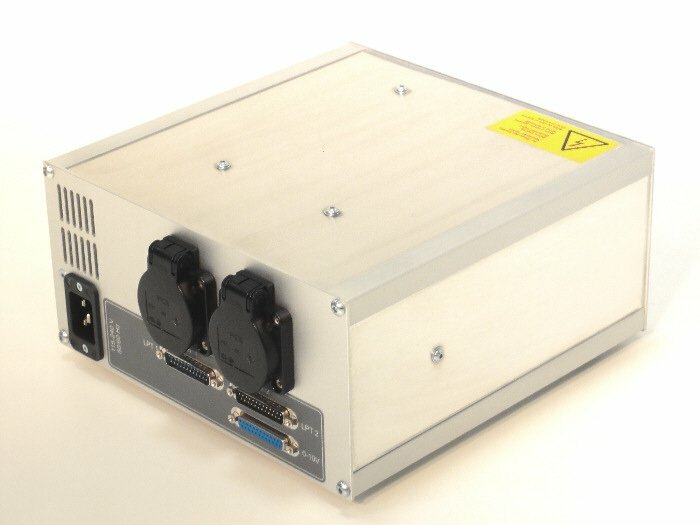 As already mentioned, CNC routers are operated by a computer. The required controlling commands, the so-called G-code, are successively listed in a CNC program. Each G-code-command starts with the letter „G“ followed by an instruction of numbers and types telling the machine in which direction it is supposed to move the milling cutter through the material. The computer transfers the G-code-commands to the control unit which implements them into machine movements. Formerly the operator had to write the G-code by hand which required programming skills and was very time-consuming. Today there is no need to do this anymore. 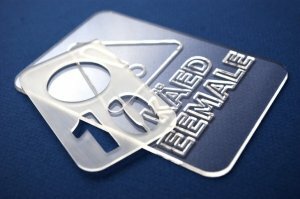 There are many CAD-CAM software solutions which turn the drawing directly into G-Code. As the rotating milling tool penetrates the clamped workpiece, it executes a cutting movement. It depends on the tool cutting geometry on how the material is chipped. The G-Code-commands determine the moving direction itself. 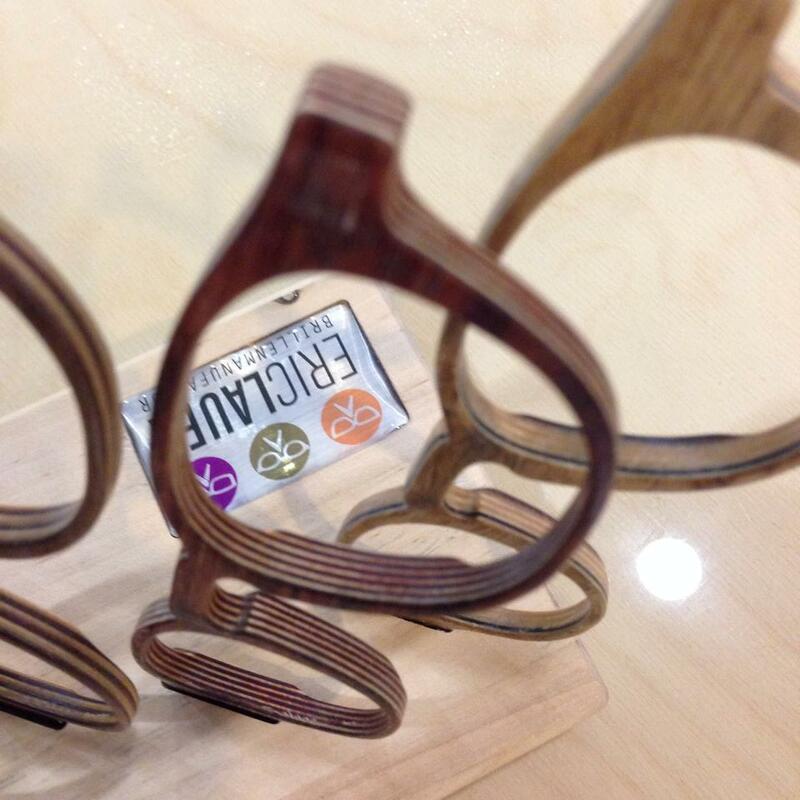 Both the G-code-commands and the tool cutting geometry ensure the desired shape. 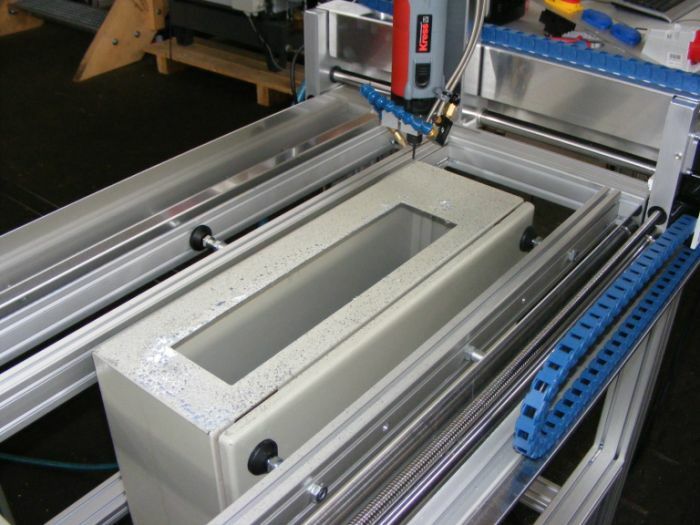 A CNC router can machine a lot of different materials. 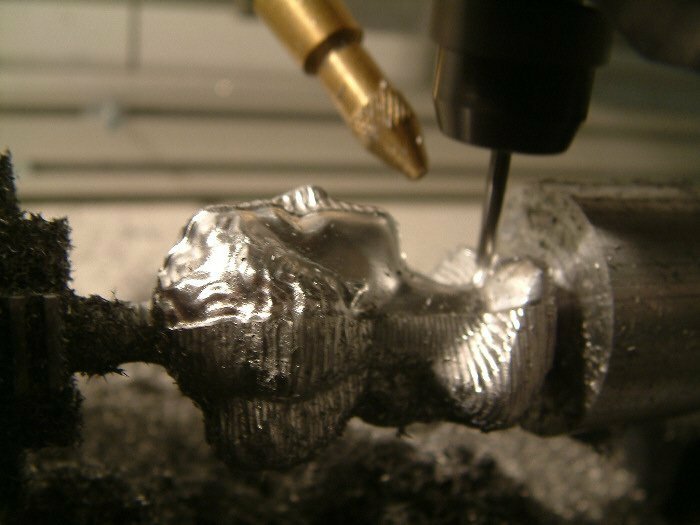 It is important to know that a few materials require spray cooling during the machining process, either for cooling down the milling tool, the material or to bind the chips. 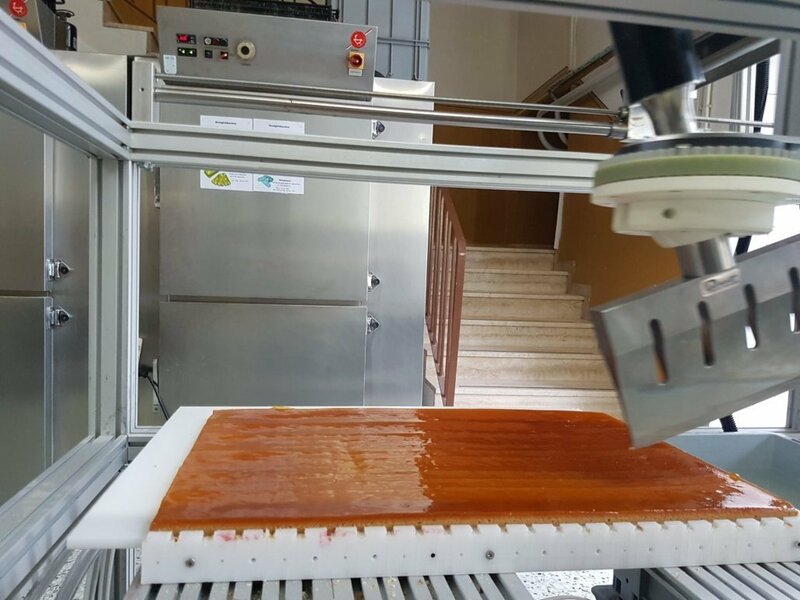 What can happen if a spray cooling is necessary but there isn’t any during the milling operation? 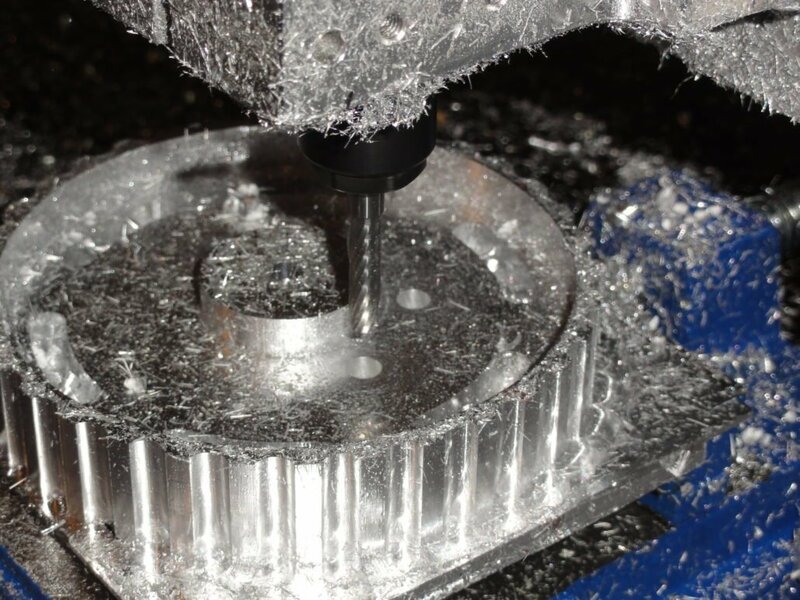 Chips can clog or glue the grooves of the milling tool until it breaks. The blades of the milling cutter can get blunt quickly which prevents accurate milling results. Plastic can melt if it becomes too hot. 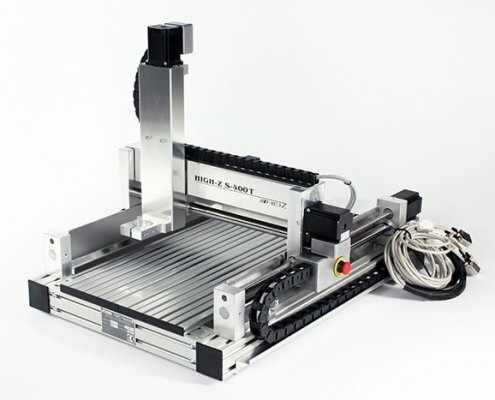 What criteria are decisive when buying a CNC Router? 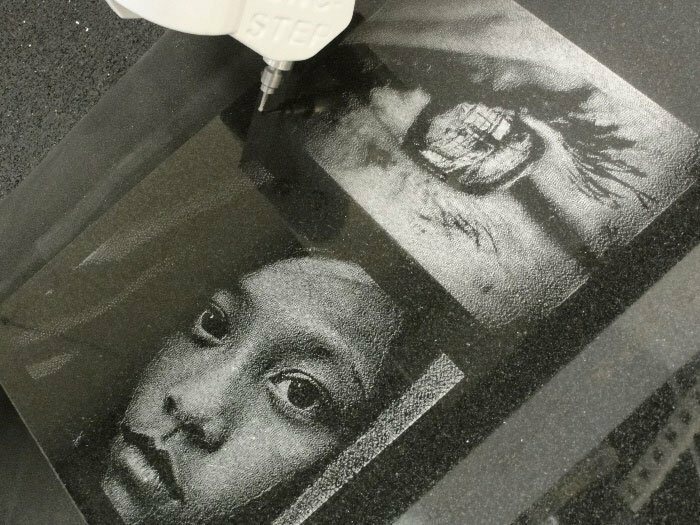 Before you start to look for a manufacturer, you should think about the size of the desired material you want to machine because the working area determines the maximum size of the material. Maybe you want to machine larger workpieces in the future. 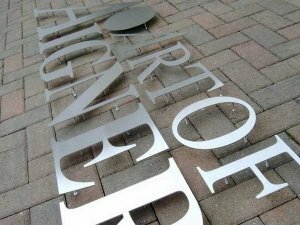 Think of the biggest measurements which come to your mind and then look for a CNC router in that size. It often depends on the material which milling spindle you have to use. Softwood or plastic, for example, require less drive power than solid materials like stainless steel. There are standard milling motors with different performances, and for high-end milling operations, there are various high-frequency spindles on the market. 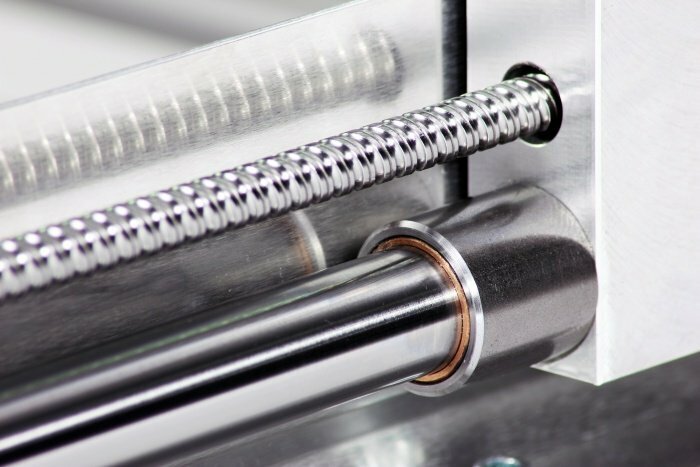 A trustworthy manufacturer should be able to offer both kinds of spindles. Solid materials such as steel or granite offer more resistance to the whole machine construction than soft materials. The harder the material, the more stable the machine has to be built. 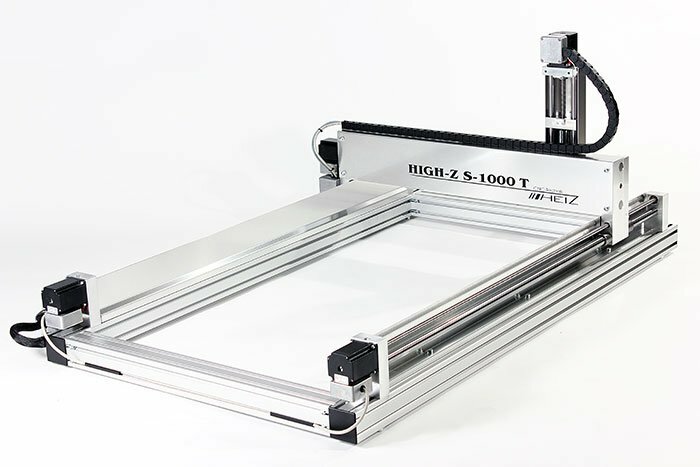 A CNC router which can machine stainless steel and granite with high precision is usually more expensive than a CNC router which is only made to mill soft materials. 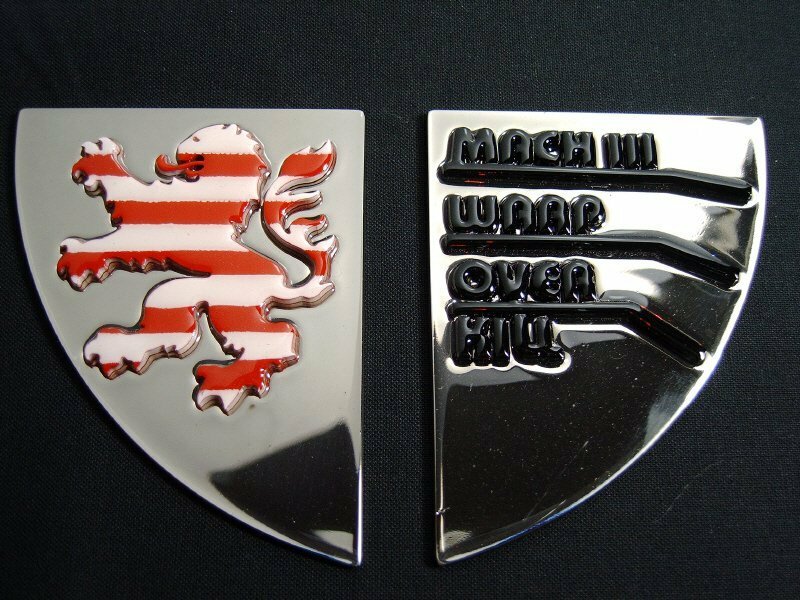 In general, only a professional mounted CNC Router with high-quality components can provide highly precise milling results. 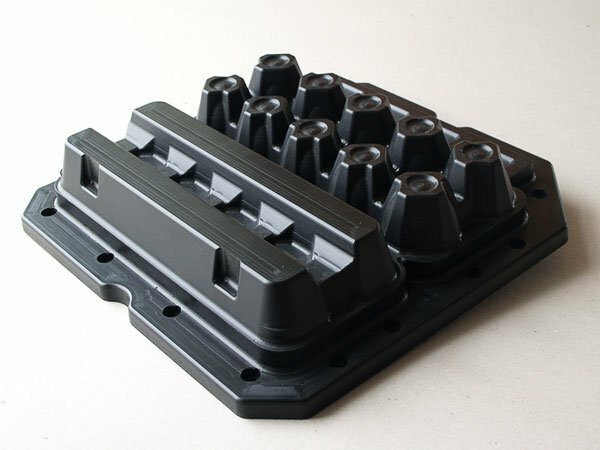 The components should be well adapted to the machined material. Before shipping, the machine should have been extensively tested. How big is the material that you want to process? What kind of milling spindle do you need for your material? How hard is the material which you want to machine? Which extra components do you need for your application (e.g. spray cooling, additional stability)?